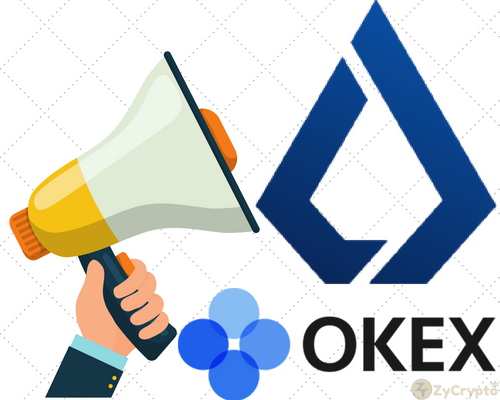 OKEx exchange, one of the leading cryptocurrency exchanges in the world has announced its plans to list the Lisk (LSK) cryptocurrency token on its exchange. 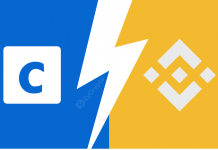 As reported on the platforms support section, Lisk would be exchanged for Bitcoin, Ethereum, and Tether Cryptocurrencies. The exchange says this will commence on the 4th of June 2018 at 4 PM HKT and registered users can also begin withdrawal of the Lisk tokens from the 5th of June likewise. Lisk is a platform like the Ethereum; it’s not just a blockchain platform which the Lisk cryptocurrency runs. 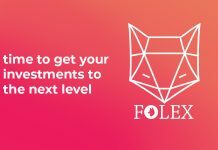 It will also enable dApps developers to launch their platforms on the blockchain with ease quickly. The project had its ICO way back in February 2016, accumulating a total of 14,000 BTC at the token sale. The cost of an LSK token at the time was 0.00018BTC which was ¥0.49 at the time. A total of 83.3% of total supply of the LSK token was sold out to ICO participants. 8% went to the core team, 4% to the foundation, another 4% as social media bounty reward, and finally 0.7% to be shared among consultants. The cryptocurrency was at its all-time high on the 7th of January at $38.40 per coin. 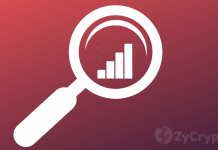 The token seems to be affected by the plunge in the cryptocurrency market and has been seen to lose lots of its gains and now being traded at $9.98 as at the time of writing. The OKEx cryptocurrency exchange is an exchange with millions of registered users and Lisk being a critical project with a lot of potentials; we should see a surge in price soon. Lots of analysts have said a lot of good things about this project. The team has also done a great job with marketing and getting the cryptocurrency listed on a whole lot of exchanges. The coin is said to hit a hundred dollar and even moon in no distant time. Though the team is on course to make this happen, time will tell if this will eventually come to reality.